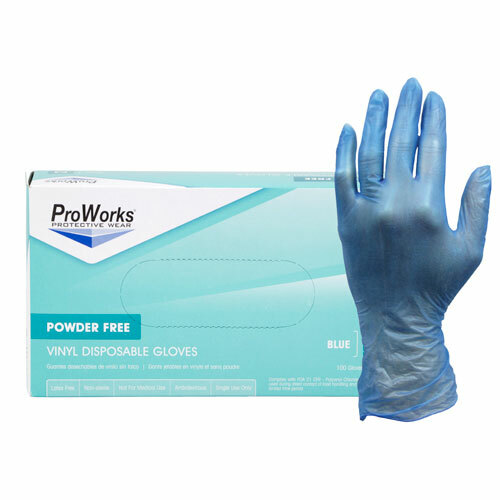 Vinyl gloves offer an economic alternative to latex and nitrile. They feature a soft touch, are typically loose fitting and generally easier to put on and remove. These features make vinyl gloves an excellent choice in situations where frequent changes are common.